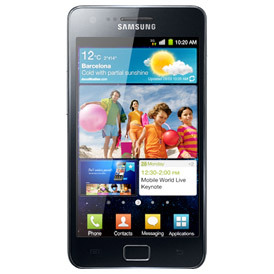 Compare 38 Samsung Galaxy S2 pay monthly contract mobile phone deals. Compare 2 Samsung Galaxy S2 sim free/unlocked mobile phone deals. 1 Reviews. 4 out of 5 Average user rating.